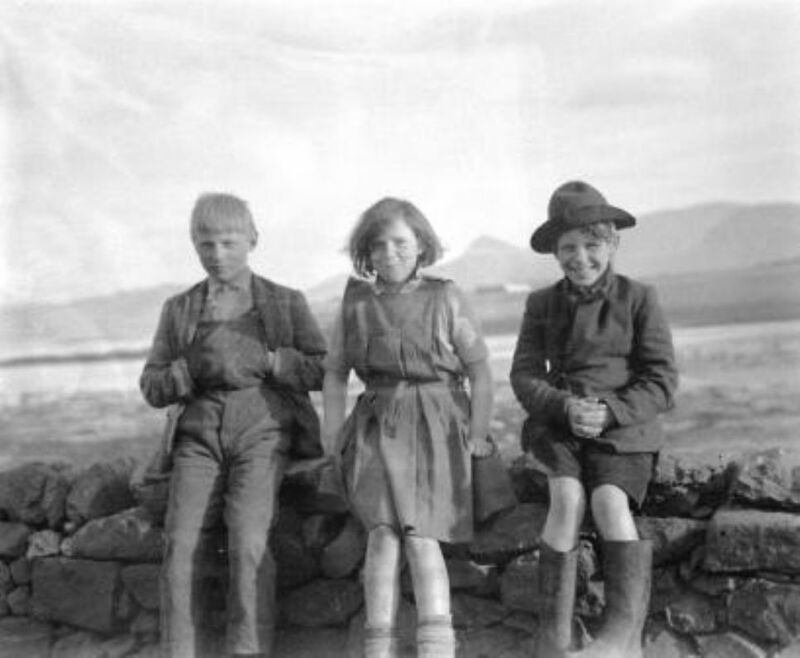 Preserving the history of Canna and its satellite island Sanday through the upkeep of an Internet web page and the publication of an historical journal and other local history material. Organising historical lectures primarily but not exclusively for members of the Group. Working with other agencies concerned with the collection, conservation, interpretation and exhibition of artefacts relating to the history and local heritage of Canna and Sanday. Have an educational role in the interpretation of the history of Canna and Sanday.